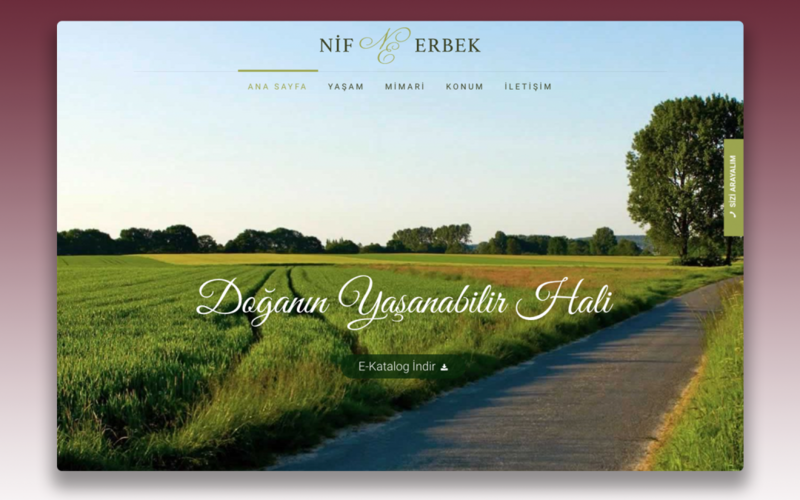 Logo and web site has been prepared for İzmir based bridal brand. 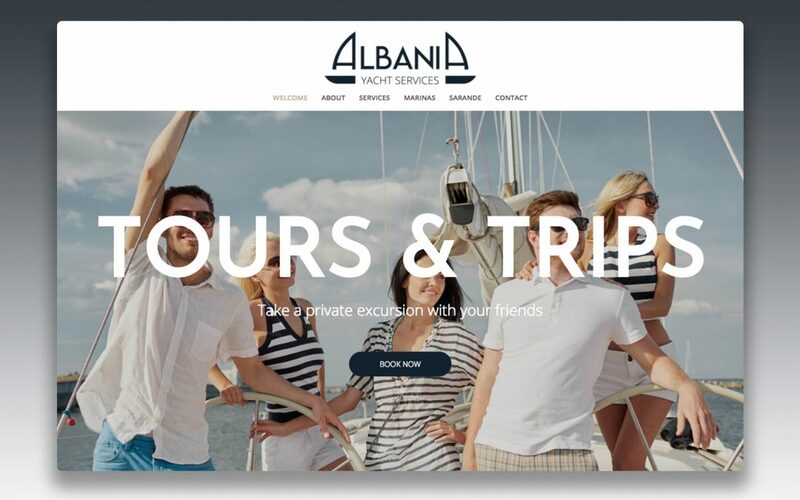 Social media and Google search engine optimization has been done. 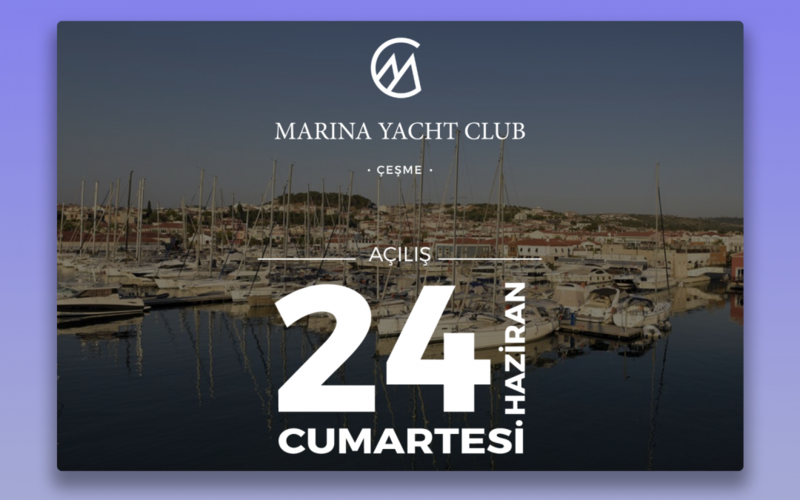 Logo, corporate, poster and website are designed for a living area / site built in İzmir Kemalpaşa.